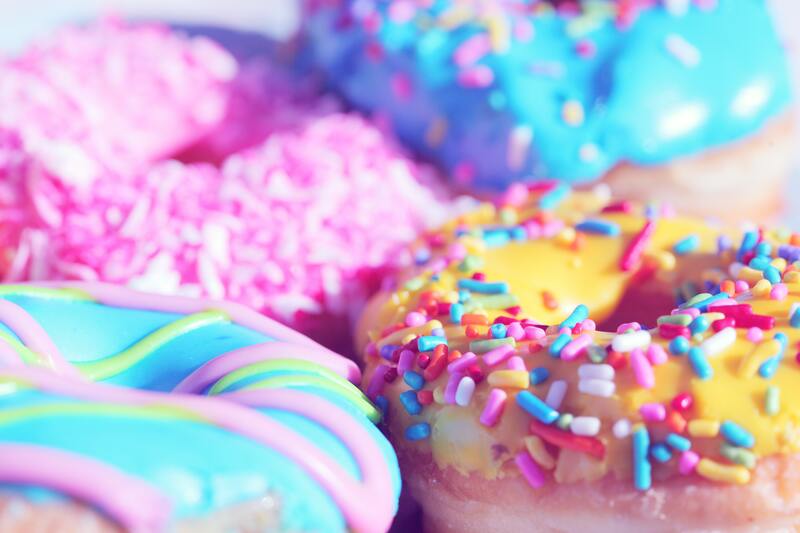 Teens (grades 6-12) drop in to celebrate National Donut Day. We'll offer a feast of donuts from yeast to cake and from glazed to powdered. Enjoy them all.